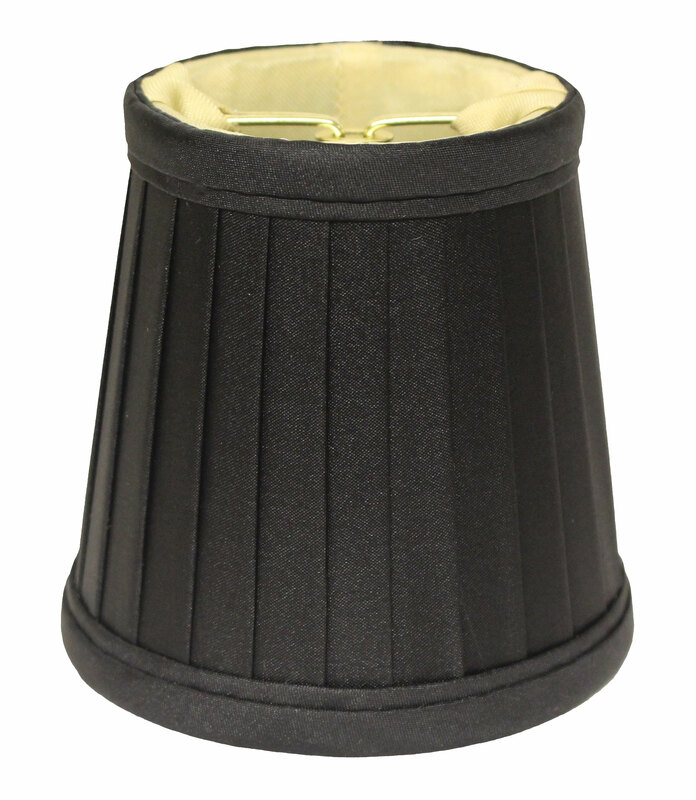 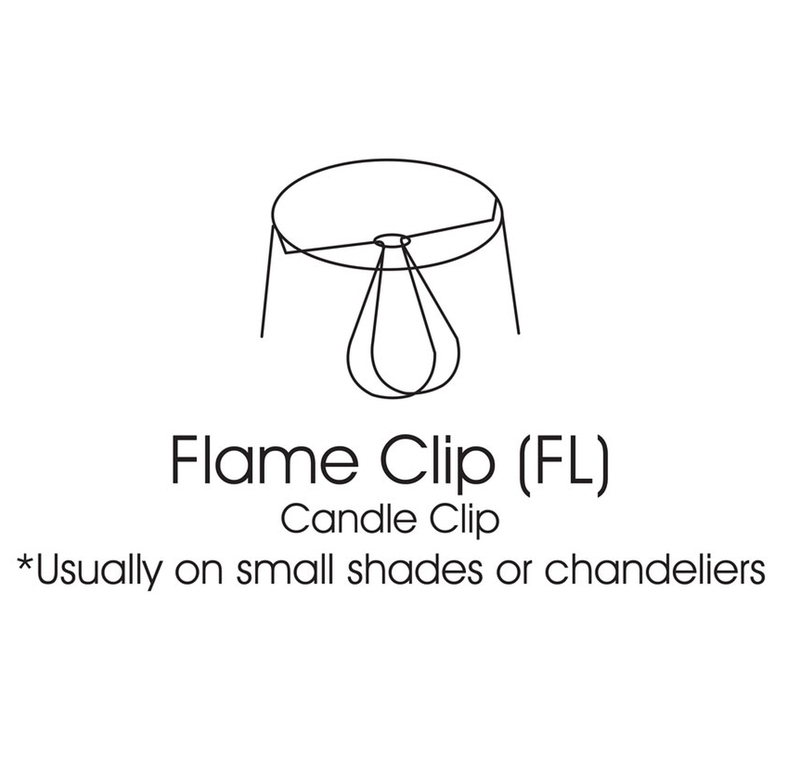 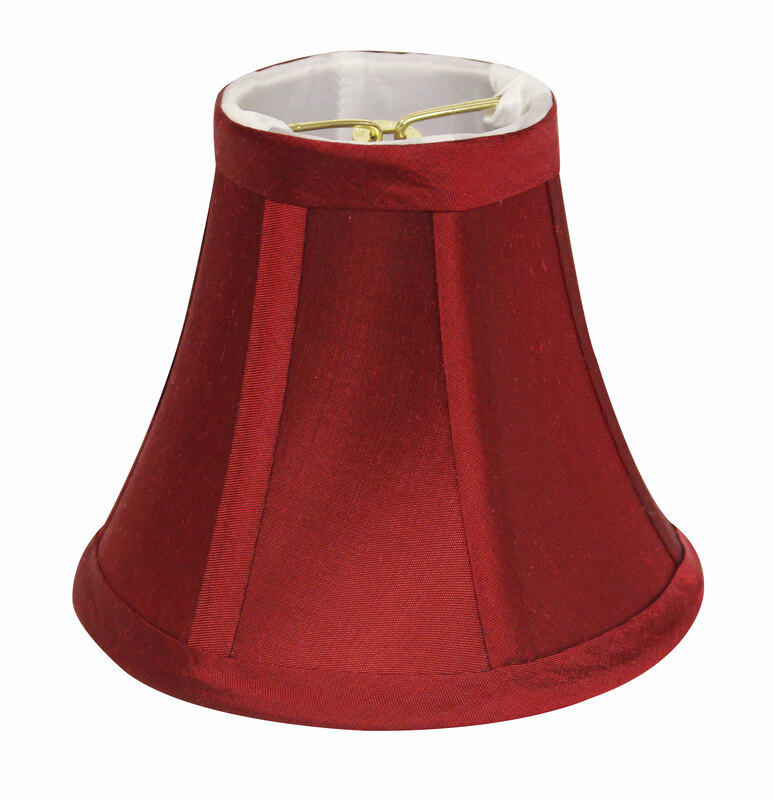 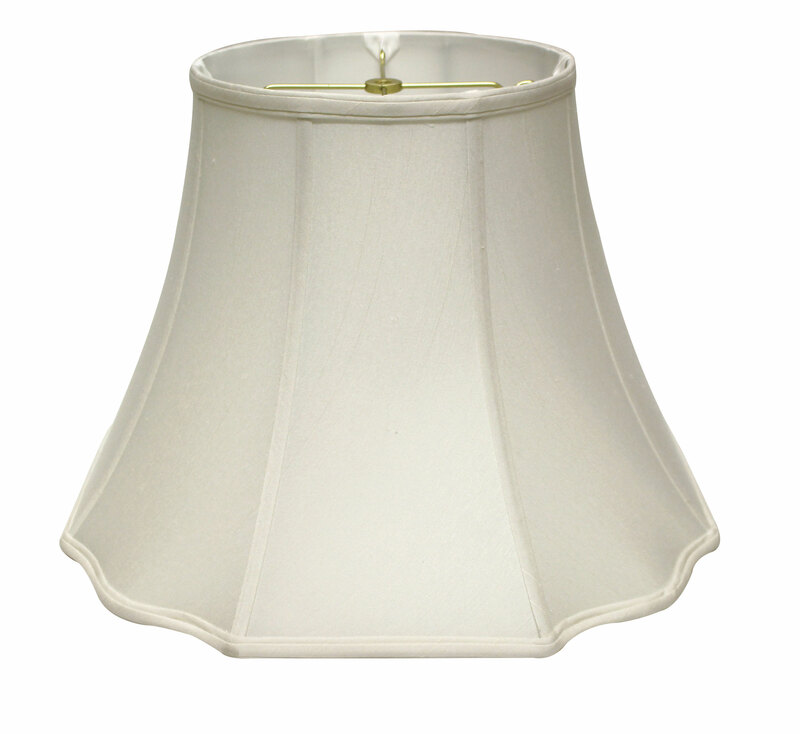 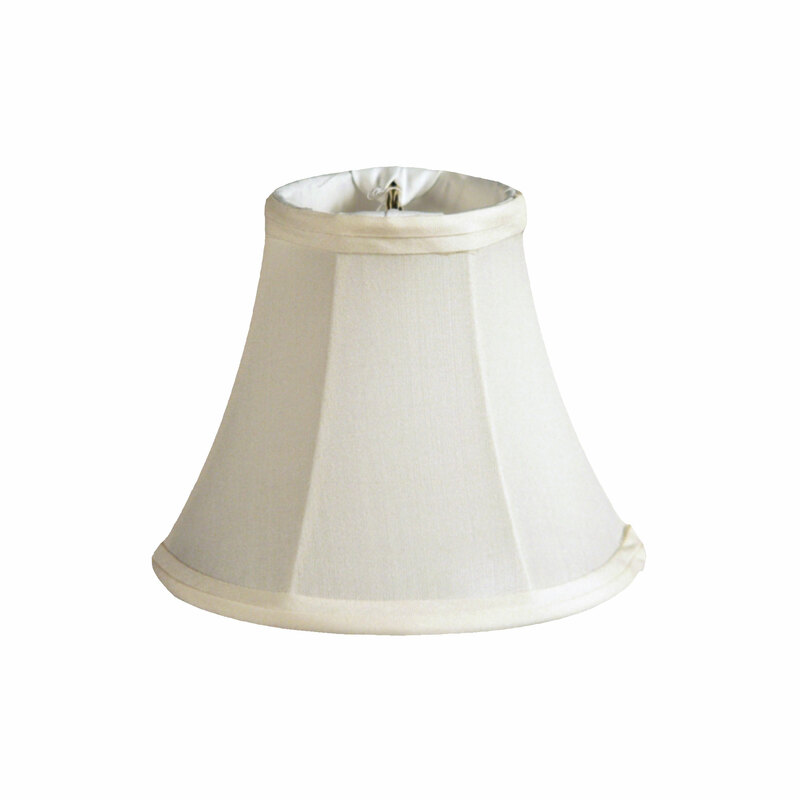 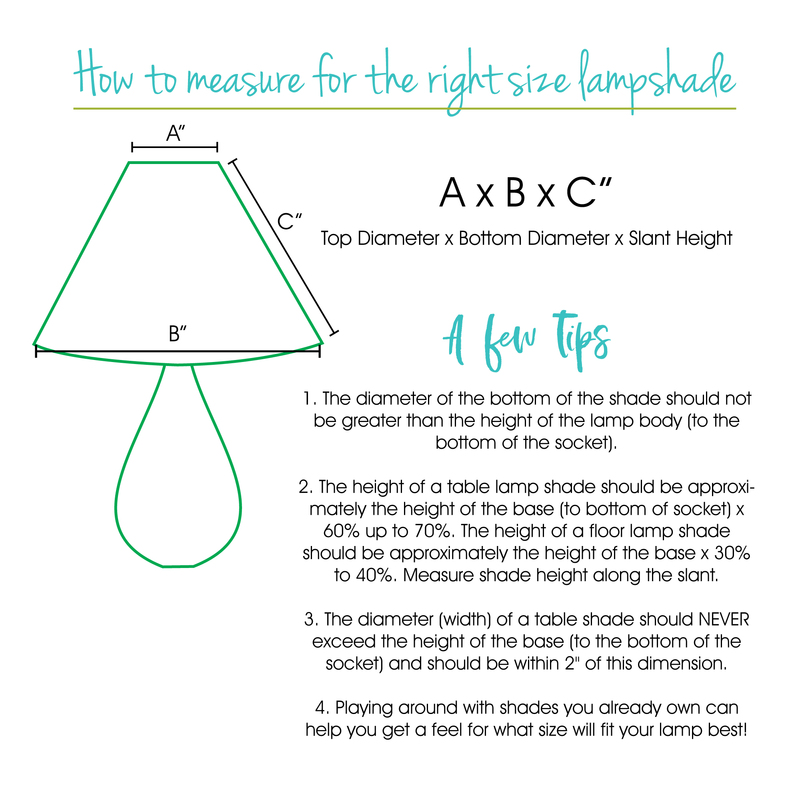 Try a whole new look for your chandelier with our Side Pleat Chandelier Lamp Shade. 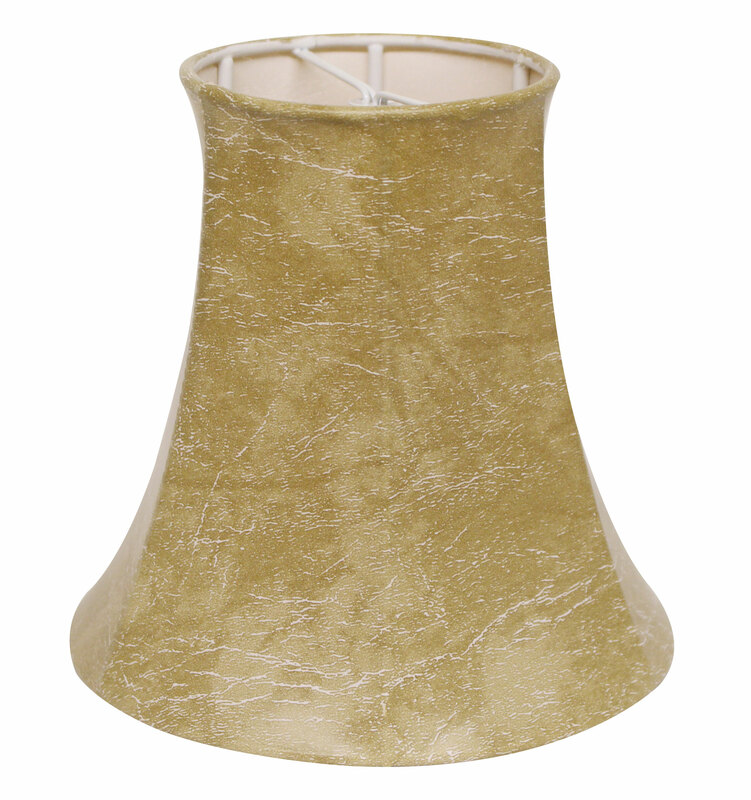 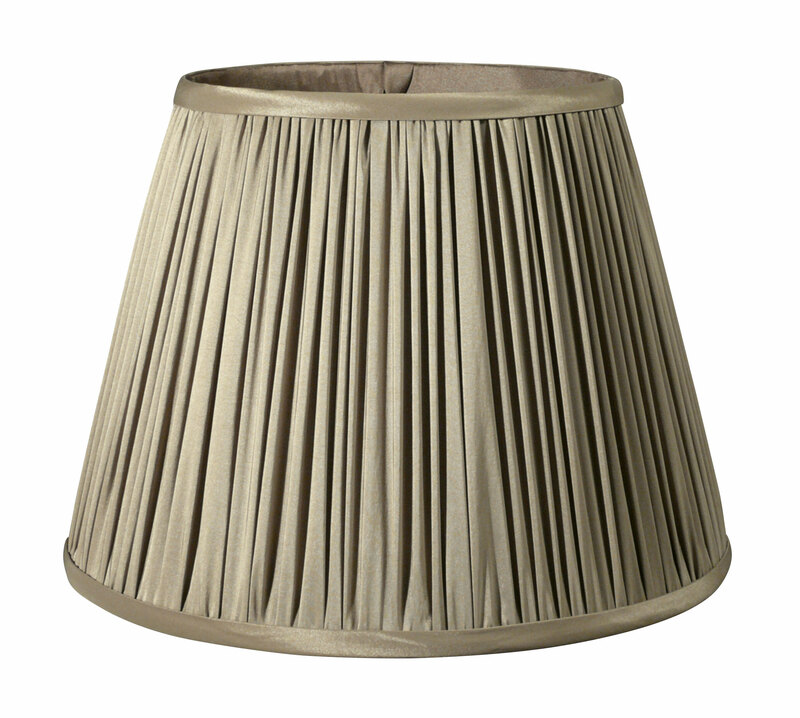 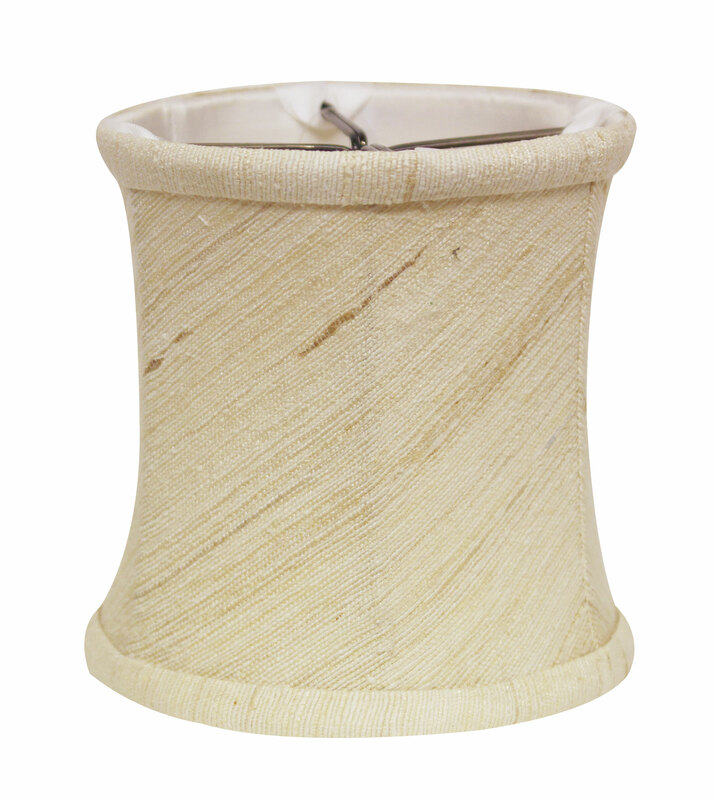 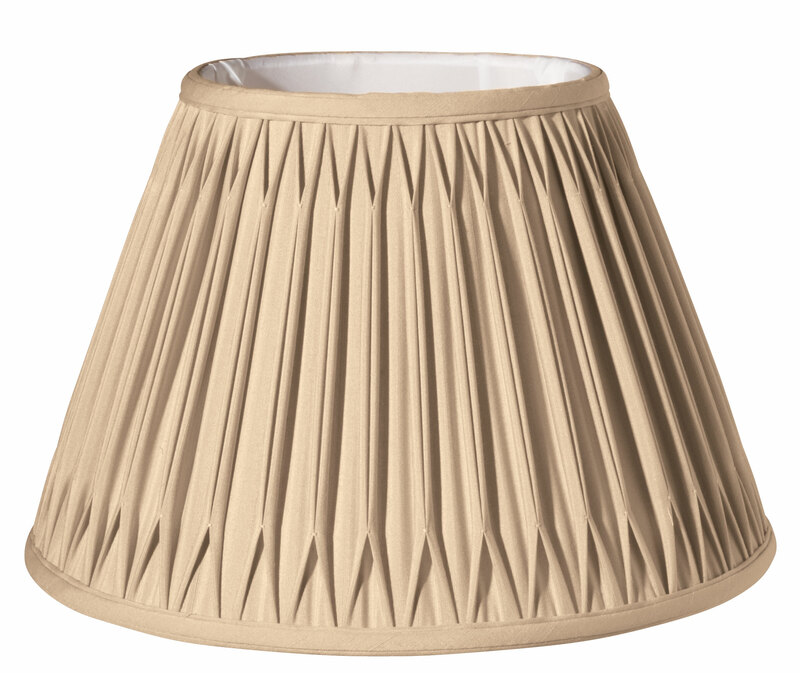 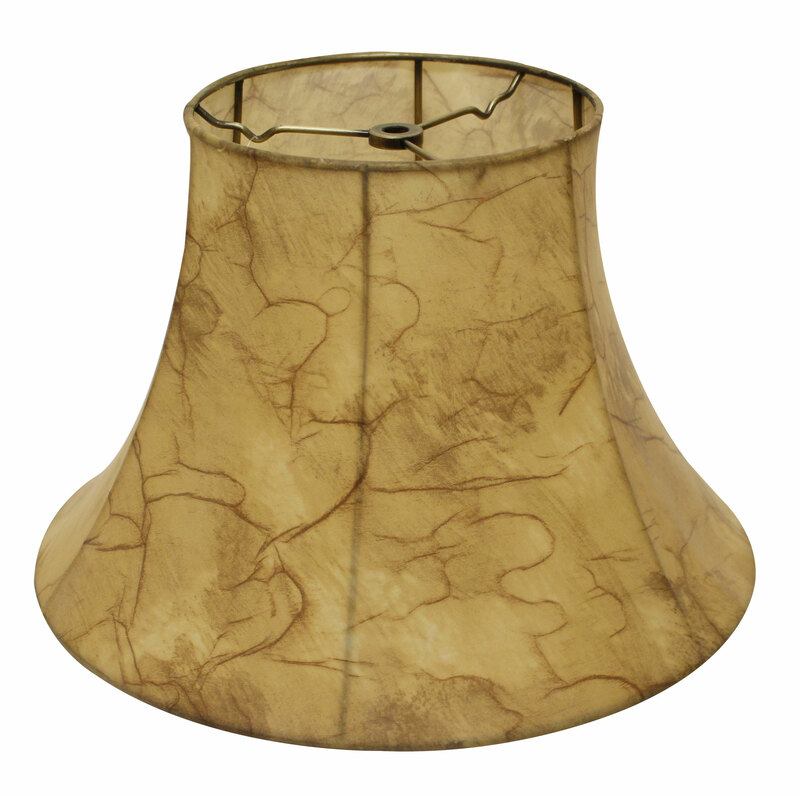 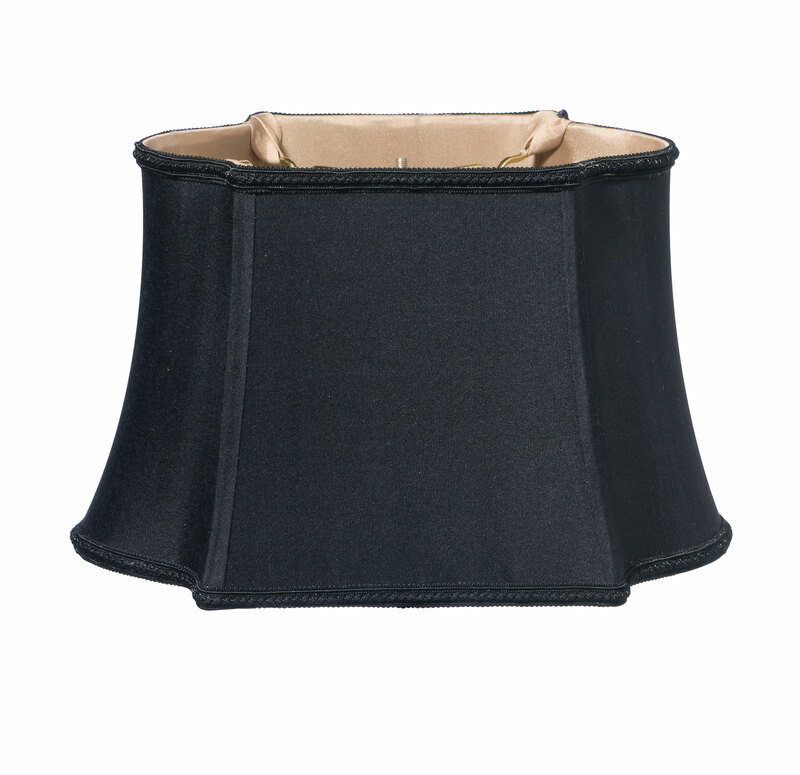 This beautiful pleated shade adds texture while the drum shape adds dimension to your existing home dÃƒÂ©cor. 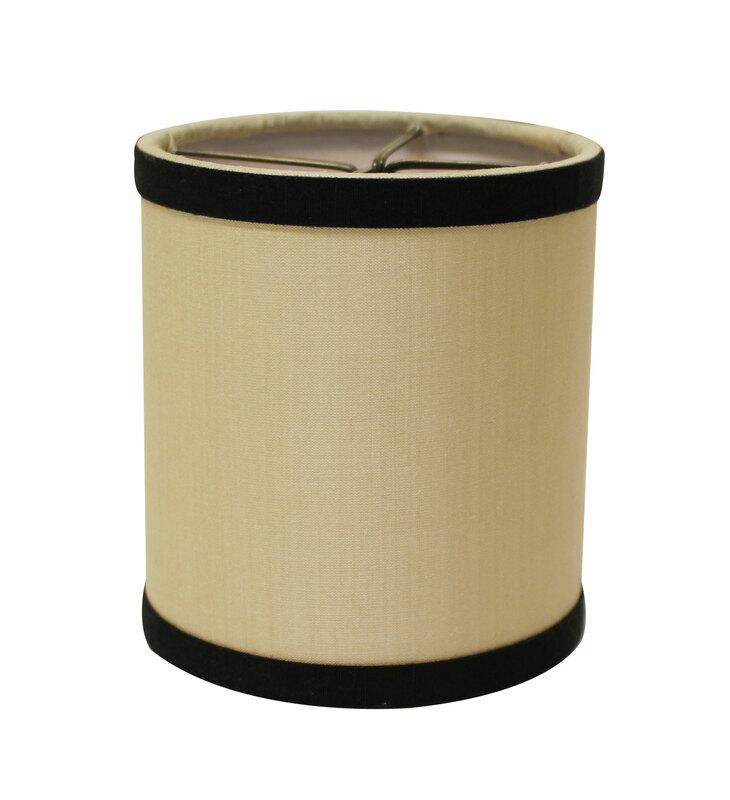 Choose from white, oyster, and black and gold and enjoy a revitalized space.